Arnage Executive Hire is a Hertfordshire based family run business, small enough to care but big enough to cope. Our drivers are fully trained professional chauffeurs. All our vehicles are fastidiously maintained by a qualified engineer and each car is completely valeted prior to all bookings. Our wedding quotes are fully inclusive of vehicle decoration in the colour of your choice. For Weddings or Corporate Transport, Please contact us for a free no obligation quote. "Just a short note to thank you for a superb service. 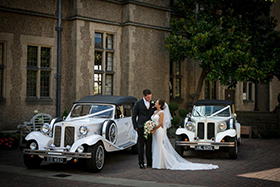 The cars were immaculately turned out and the chauffeur could not have been more helpful." "Just wanted to say a big thank you for the excellent and professional service you provided. The car was amazing and the driver was brilliant. So thanks again and I will definitely be recommending you in the future"
"Thanks the service was excellent. 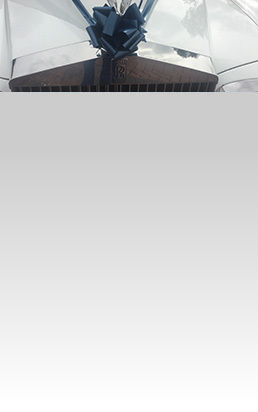 I would also like to mention that the driver was particularly friendly and courteous."